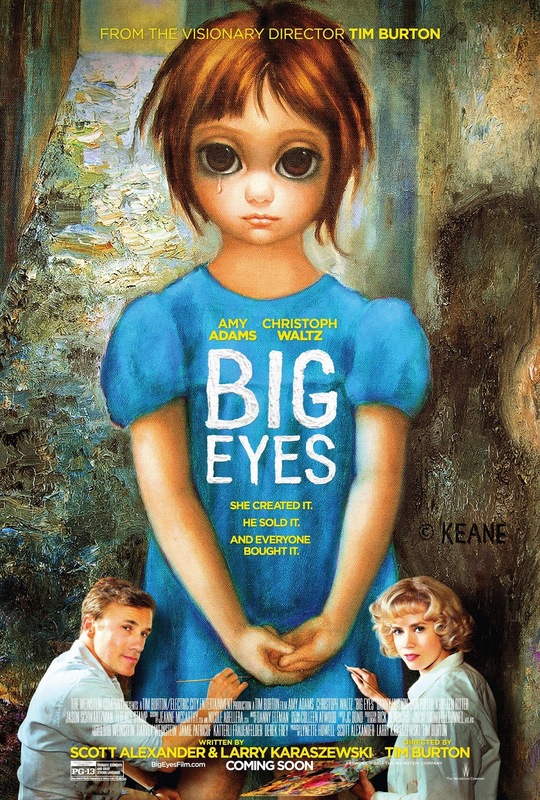 Big Eyes is a fun, lighthearted, feel good comedy that ultimately was just that. A lightweight Tim Burton outing that did not dig deep enough into its characters' psyche to give it much heft - or Oscar prestige - despite a good performance by Amy Adams. Big Eyes reminds me a lot of the other Burton film,Big Fish, in that they both although outwardly seem atypical of Burton, but essentially, and undeniably, his stamp can still be found. The film floats along in its bright, breezy, palette but writers Scott Alexander and Larry Karaszewski never really managed to highlight the artistic struggle that Adams' character supposed goes through. Also, we never really know Christoph Waltz's character well. His motivations: are they purely greed or driven by a deeper desire for acceptance? This is one of the weirdest and most fucked-up film that amazingly made sense in the end! 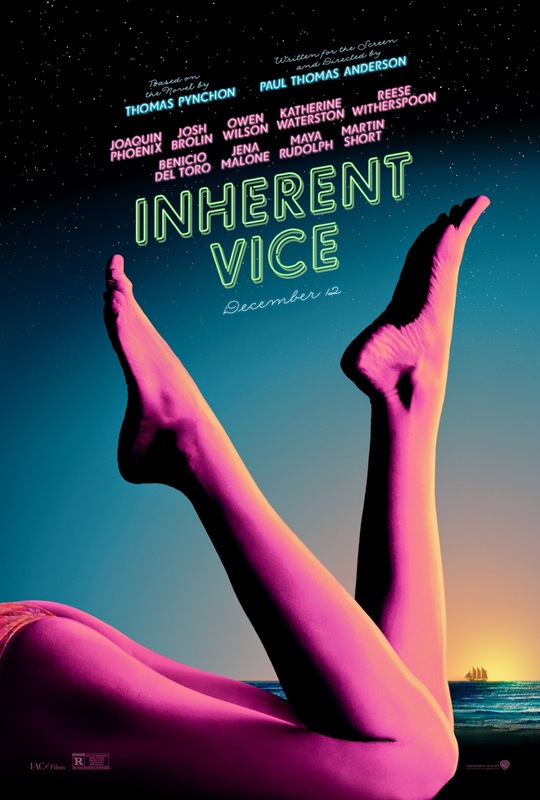 Paul Thomas Anderson has given us an oddly intelligent, stoner-movie that is definitely not for everyone, but with patience, it really was rather engrossing. And Joaquin Phoenix was brilliant in it - he owned the role. Anderson's latest film was a beautiful and authentic 1970s crime dramedy. There were some cleverly written lines and laughs, yet beneath it all, a certain noir emotional longing that kept it from descending to stoner-schtick. The central mystery itself was also rather riveting and held the story together as Anderson's script meanders in and out of one weed-hazed scene to another. Each seemingly unconnected but yet, like all drug-induced epiphanies, slowly came together to make sense. 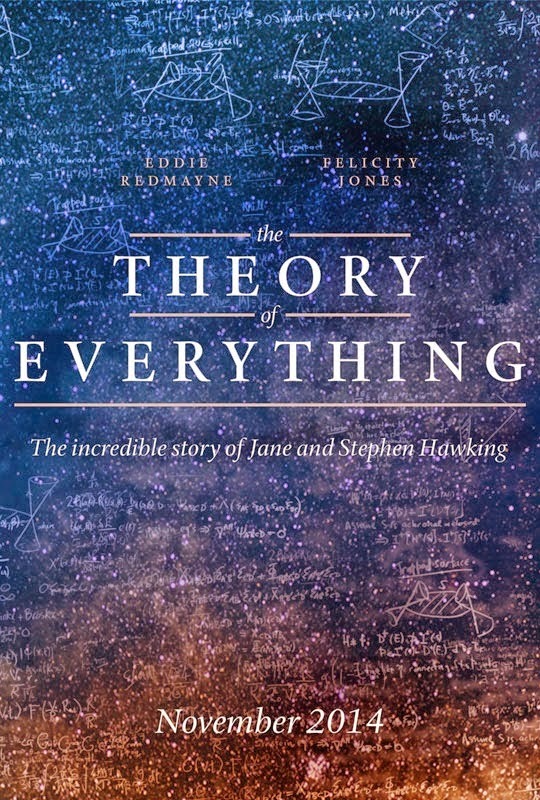 Thence, an Oscar nomination for Anderson's adapted screenplay. Clint Eastwood's latest continues his trend of subpar movies. 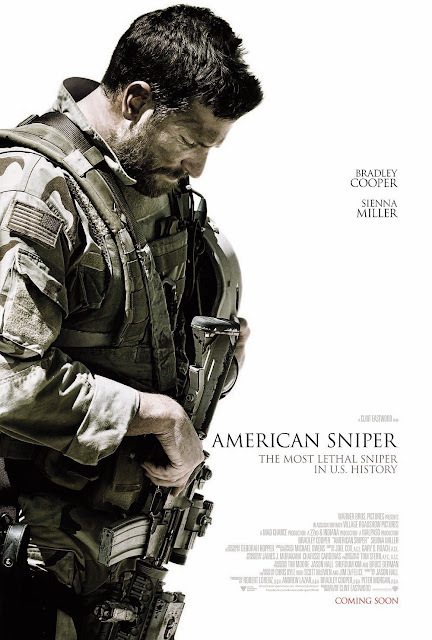 His, along with actor - and fellow producer - Bradley Cooper's vanity project is a Left politico film - bordering on propaganda -disguised as an unintelligent, appeal-to-the-masses, mediocre to poor war film/biopic that is all bravura with no soul. 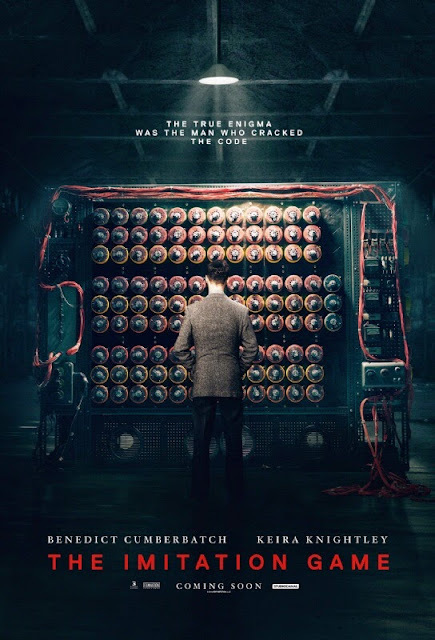 Disclaimer: Expectations are high going into this film since it had a whole year worth of raves and has been garnering awards/nominations the past few weeks; its five 87th Academy Awards nominations also helped to raise its profile. A great crowd-pleaser, a cliche plot notwithstanding, that definitely lived up to the hype with a terrific - no, an electrifying - performance by J.K. Simmons. 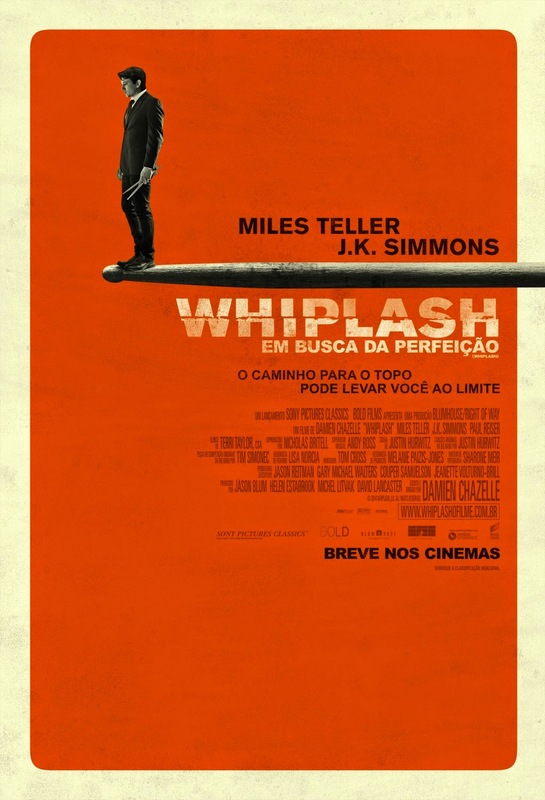 Whiplash deserved its Best Picture and Editing nominations, and Simmons is the one to beat for Best Supporting Actor (sorry, Norton and Hawke). Damien Chazelle's film managed to engaged the audience almost throughout the 106 minutes, except for those scenes with ex-Gleek Melissa Benoist which really did not serve much purpose in developing Miles Teller's protagonist, despite its cliche over-arching plot. There were still moments where the audience were left in suspense for a bit, which was refreshing. Pilot: Syfy's new series is based on Terry Gilliam's now-20 years old sci-fi classic, and if you can remember that movie, then unfortunately, this series does not live up to it excellence. 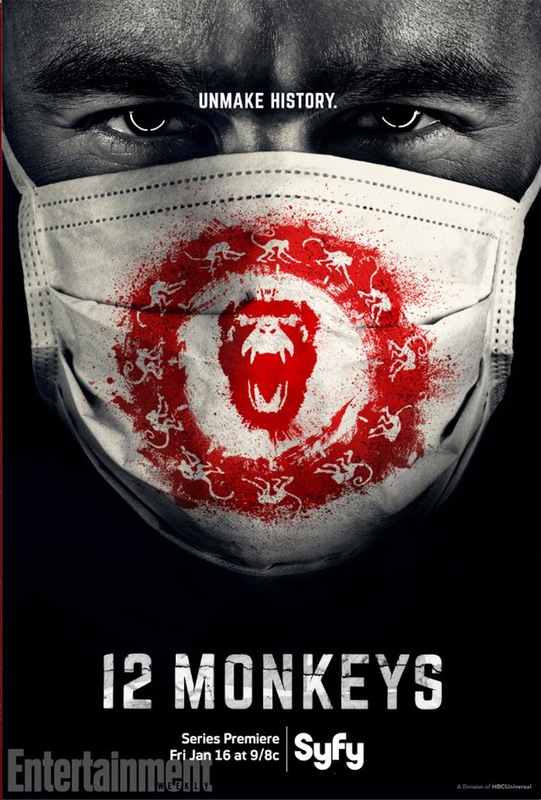 Kudos to the creative team in jiggering some plot aspects to make this a 13 episodes series, but unfortunately, it lacked the smarts and the grittiness of Gilliam's hit. With the luxury of time, more should have been spent on establishing the characters - which is one of the first mistakes of this show. None of the characters were believable/relatable; but perhaps the actors had such big shoes to fill: Bruce Willis, Brad Pitt and Madeleine Stowe. Furthermore, the plot holes were a bit too far-fetched, and this is not even considering the timey-whimey-ness of time travelling - which at least they explained/set the rules here. Cats was the first musical I ever watched - or at least clearly remembering having watched it - back almost 20-odd years ago, and this is the first time I am re-watching it since. Sadly, it was much better in my memory than what was presented on stage. Apparently there was a live band, but there was no orchestra pit and the sound system did not sound like the band was live. Both the band and singing volume would increased simultaneously when the singing got more intense, and that consistently led to overshadowing of the already - often - poorly enunciated singers. Perhaps it was just the poor sound system in Marina Bay Sand (Grand Theatre)? What a great film! Intelligent, smart and funny. 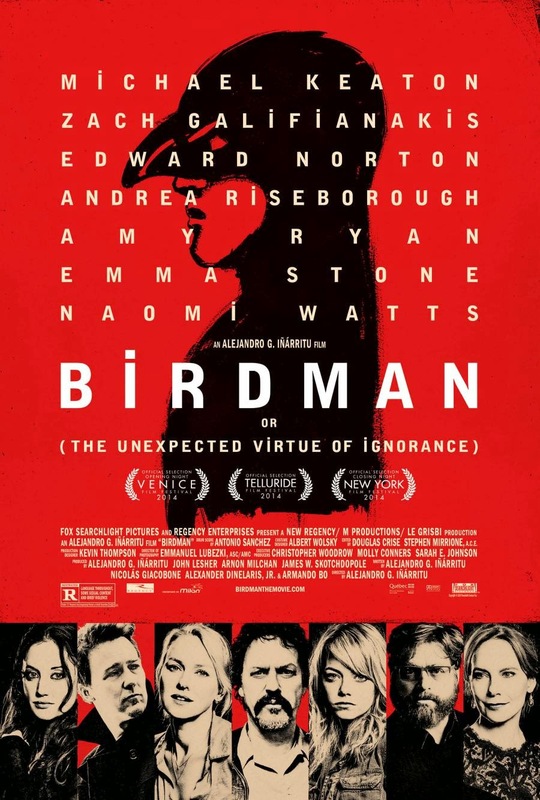 Alejandro Gonzalez Inarritu's black satirical comedy has got it all (almost; more on that later). 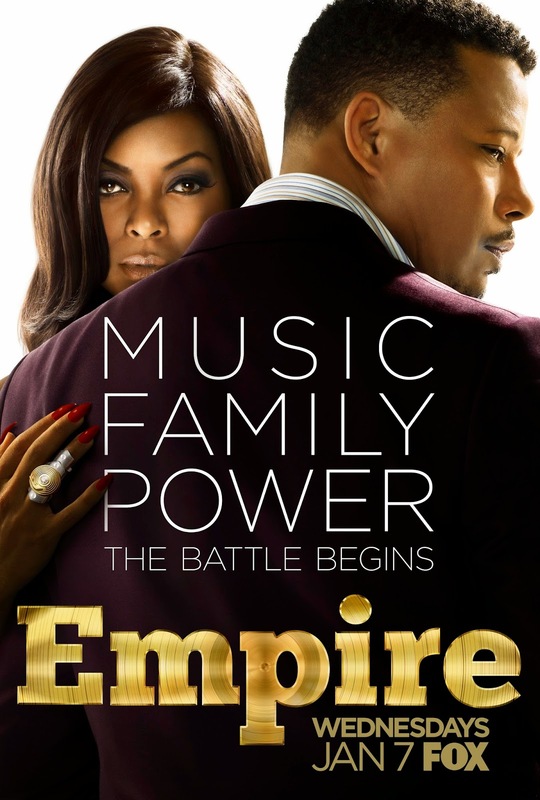 Great acting from everybody, smart writing, brilliant cinematography, ambitious - and very well executed - directing (and editing), and a fantastic soundtrack. No wonder it had been sweeping up accolades, and if Boyhoodtook just one year less and more to tell its story, there would not be much competition against it from this year's crop. Innaritu told a story that is beyond one man's struggle for self-worth. He satirised the entire world of showbiz - the actors, the critics, the assistants, the agents - and also the state of our humanity - the latter of which could be a bit too much on the nose, though. However, Innaritu did something unexpected in the final act. It was an unexpected act in what could have been really expected but dramatic. And the open ending was refreshing. A romantic love story for the grown-up Gen X-ers. 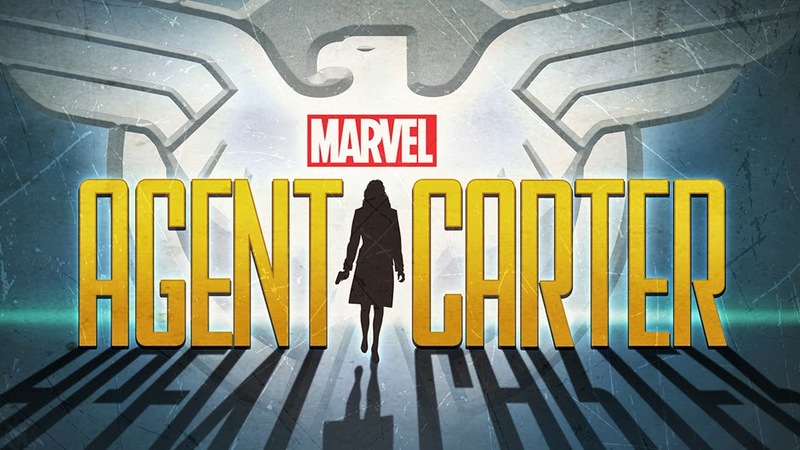 Brilliantly acted by all involved but narratively this felt a bit disjointed and I think the individual stories: TDOER: Him and TDOER: Her may be better in telling a more rounded story. Writer/Director Ned Benson and editor Kristina Boden did a great job in weaving together this simple, yet character-ly complex, story, giving us an insight to the love story of the main characters from both points of view. However, in doing so, it may have lost a bit of the nuanced story-telling that would have had provided more insight to the characters and the choices they make. Narratively, Benson did not really explore new grounds. The movie itself reminded me of Nicole Kidman's Rabbit Hole meets Ryan Gosling/Michelle William'sBlue Valentine, both thematically and plot-wise. Disclaimer: I have not watched the original stage production before but have heard enough about it over the years to know what it is about. An entertaining movie adaptation of Stephen Sondheim's musical with good laughs, great acting (and scenary chewing), great songs and above-average singing, but be warned that it has been Disney-fied and the dark edginess and humour of Sondheim's original has been watered down. 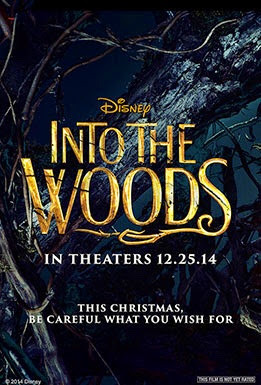 Nonetheless, it still retained the original's core themes and wit - just more family-friendly. Rob Marshall's directing was smooth and uncomplicated, and coupled with the beautiful cinematography of Dion Beebe, the end result was a visually sumptuous 125 minutes that did justice to Sondheim's classic masterful. 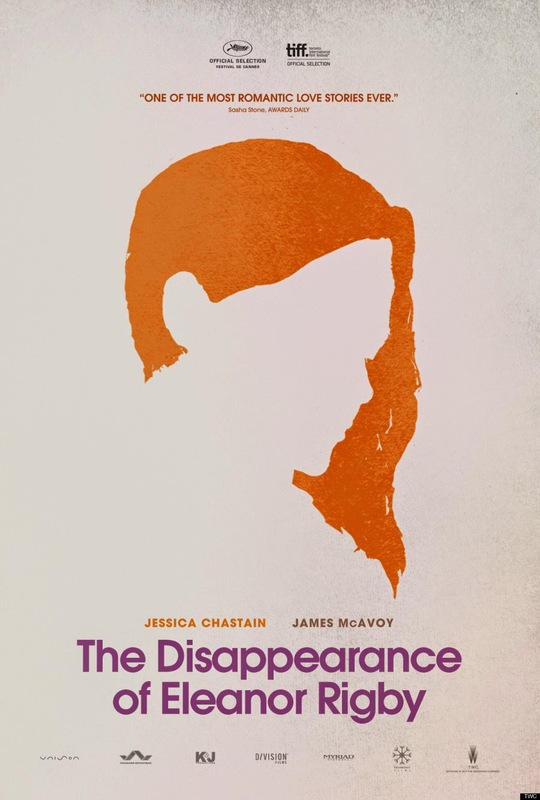 A disturbing little film that started off funny, turned dark midway and ended off a little depressing, but always held together by the four main cast: Michael Fassbender, Maggie Gyllenhaal, Domhnall Gleeson and Scoot McNairy. There are times within the 90-odd minutes run of Lenny Abrahamson's film where it dragged and you wonder what is actually (going to) happen, however, interspersed within these moments are heartfelt observations of Life, absurdist comedic slap-schticks and a satirical commentary about social media. 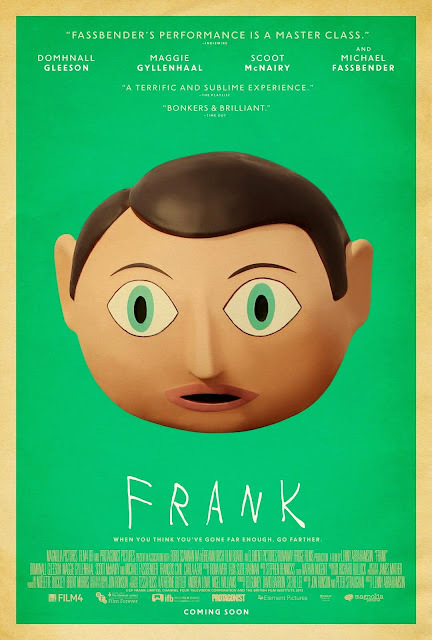 Fassbender, despite that oddly charming paper mâché head, is compelling as our eponymous protagonist. His body language and tone of voice conveyed the complexities of this strange character, and you cannot help but feel drawn to him and his "condition". This was so much so that the success of the final act is directly because of Fassbender owning Frank, otherwise the ending could have been more ludicrous rather than depressing. A good movie that lacked an uncertain quality that would have pushed it into the pantheon of greatness. Benedict Cumberbatch deserved all the accolades that has been bestowed on him thus far, but composer Alexandre Desplat is as equally deserving. Director Morten Tyldum and writer Graham Moore have created a "prestige biopic" that checked all the right boxes: historically important, social injustice, underdog triumphs, LGBT relevant, a talented British cast and tragedy, but what is sorely lacking is a true heart admist all the filibuster. An absolute feel-good family entertainment for everybody in the family! From the cynical gramps to the romantic teenage girl to the all-loving matriache and business pops. You will laugh and cry, wring your hands in fear and anticipation and ultimately feel your heart swell in size. 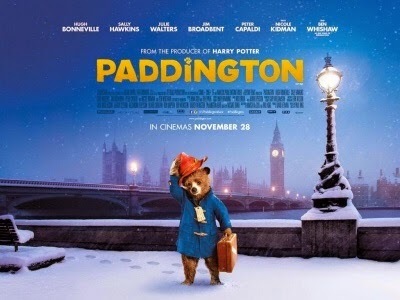 Ben Whishaw was pitch-perfect as the voice of Paddington, infusing in him a childlike sense of awe and discovery tinged with a sort of grown up weariness of life. And as we follow him in his journey, we cannot help but feel a connection with him and that's an amazing accomplishment by director/writer Paul King and co-writer Hamish McColl; and the animation team. The supporting cast were also perfectly cast. From Hugh Bonneville to Sally Hawkins as the Browns, Peter Capaldi playing against type and a deliciously evil Nicole Kidman who's much better here than as Mrs Coulter in "The Golden Compass". Excellent music by Nick Urata which aptly illustrated the inner world of Paddington.